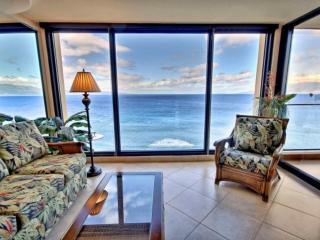 Oceanfront - Desirable location - Spacious - Incredible Views! 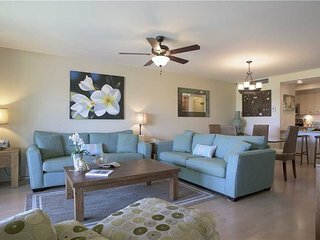 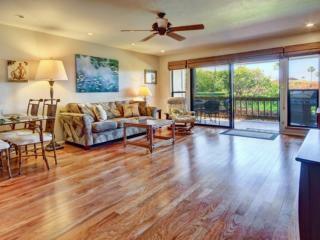 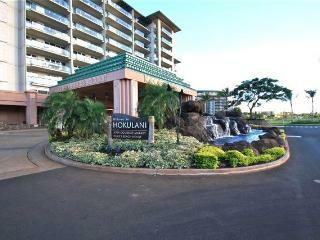 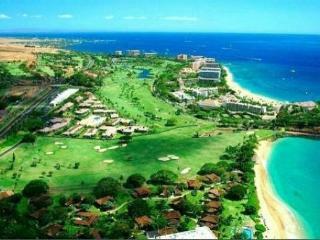 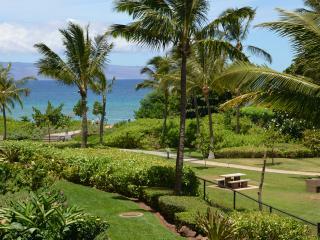 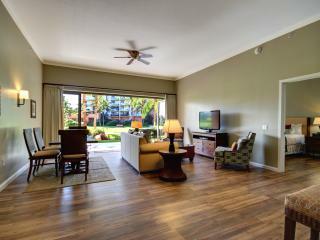 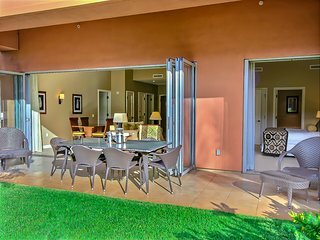 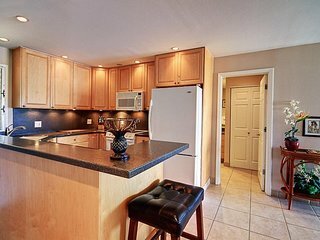 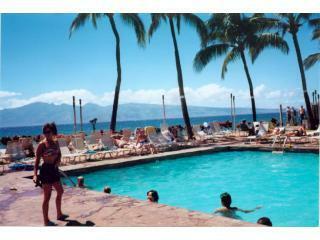 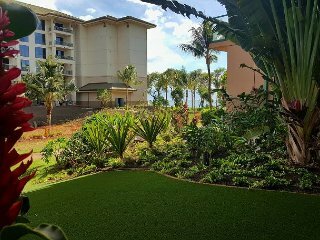 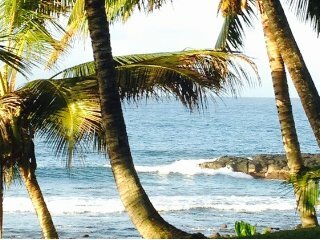 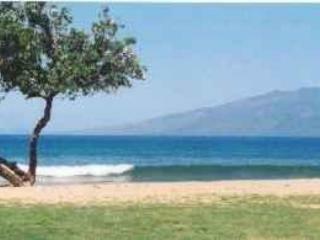 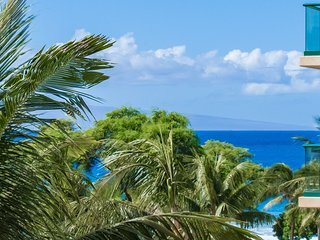 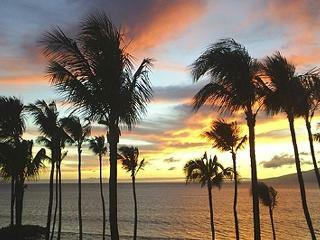 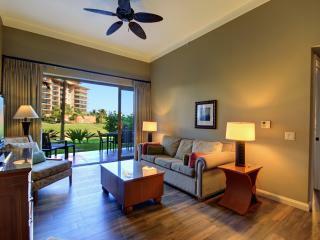 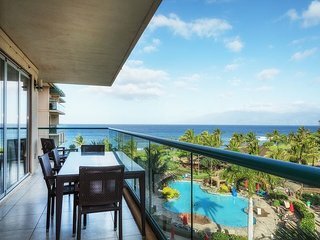 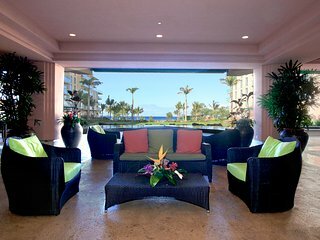 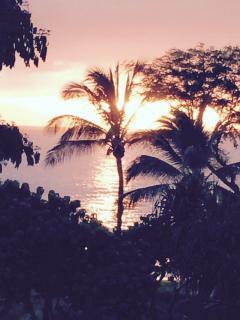 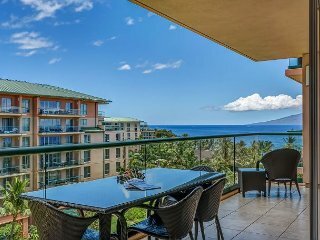 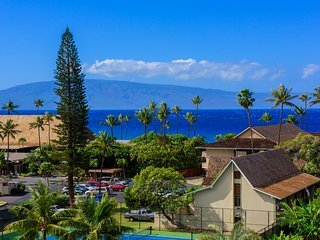 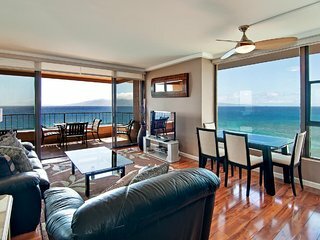 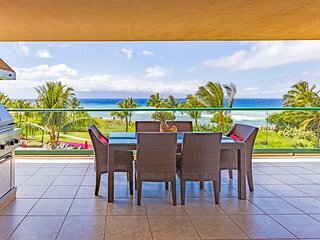 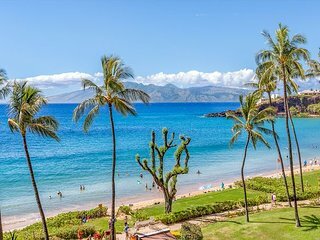 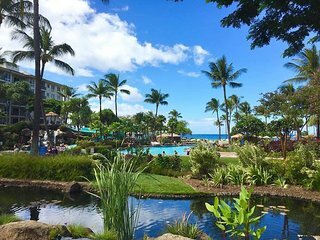 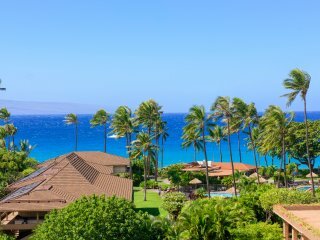 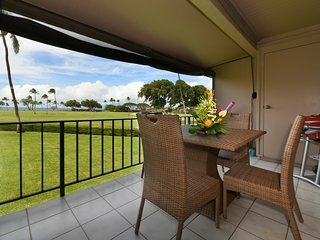 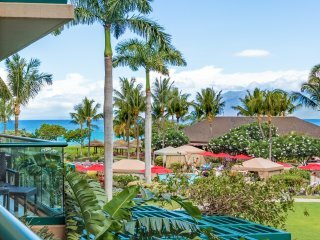 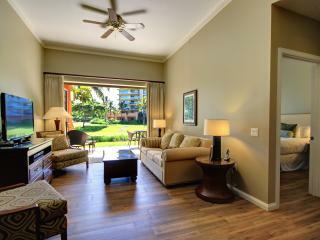 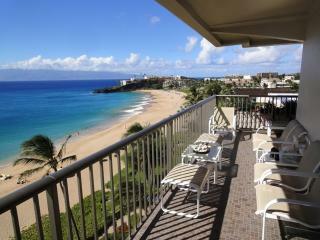 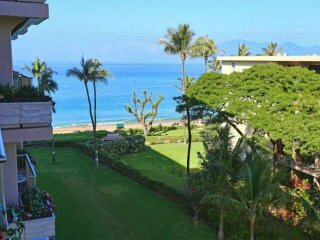 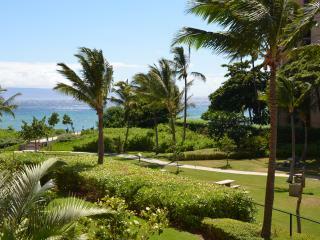 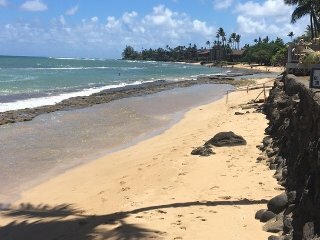 “Wonderful Stay / Excellent Location” Our stay in this Maui Eldorado condo was excellent. 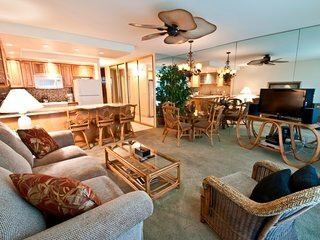 The accommodations were centrally located, very comfortable and a very good value. 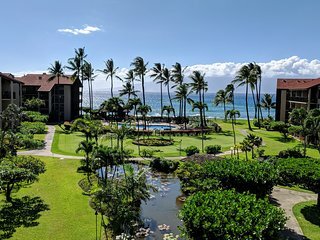 Would rate 9.5 out of 10!!! 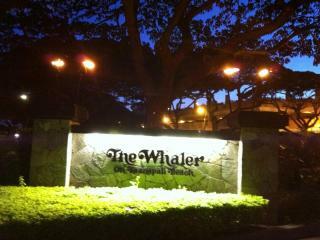 Thank you..
“A Wonderful Stay” This was our second stay at this condo. 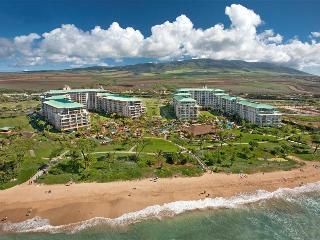 We've already booked a third stay for next year. 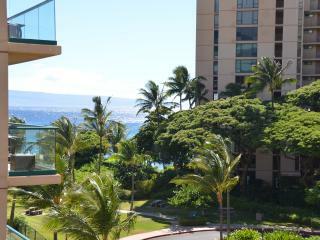 The condo itself is large,well furnished, has it excellent view and is very well kept.